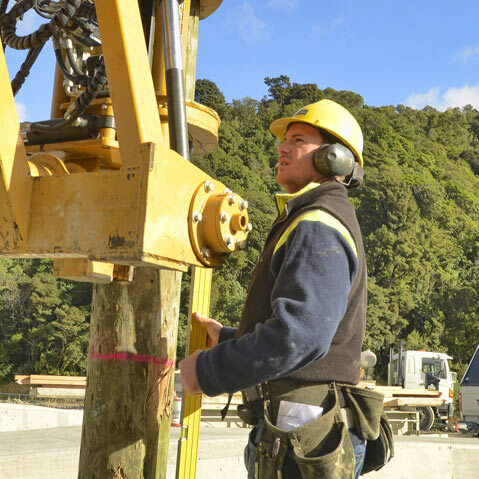 Crafar Crouch Construction Ltd is committed to the protection of its employees and others from accidental injury and promote occupational safety, health and welfare. Agree to go for zero workplace accidents. Have a Safety Manager responsible for monitoring Health and Safety. Ensure that all employees, and contractors understand and accept their responsibility to promote a safe and healthy workplace. Establish and insist upon safe methods and safe practices at all times and ensure employee participation at all levels. Ensure provision of resources to make it possible for policies to be achieved effectively and efficiently. Comply with all legislative requirements regulations, standards and code of practice. Ensure that safety systems, procedures and documents are reviewed periodically and are monitored for effectiveness. Have a goal of continual improvement of safety. Have a policy for early return to work of injured employees. The responsibility for safety is an integral part of everyday work, therefore it is vital that every employee shares in our commitment to eliminate, minimise or isolate unsafe acts and conditions by thinking safely and acting safely at all times.